Fragrance Notes: Fragrant cedar, vetiver and ginger. This smells great on women also. My signature scent always has been Mugler Cologne and this is similar but slightly better than MC. I purchased a large sample on ebay just to try it first and it really can be successfully worn by a woman too. It is def unisex. 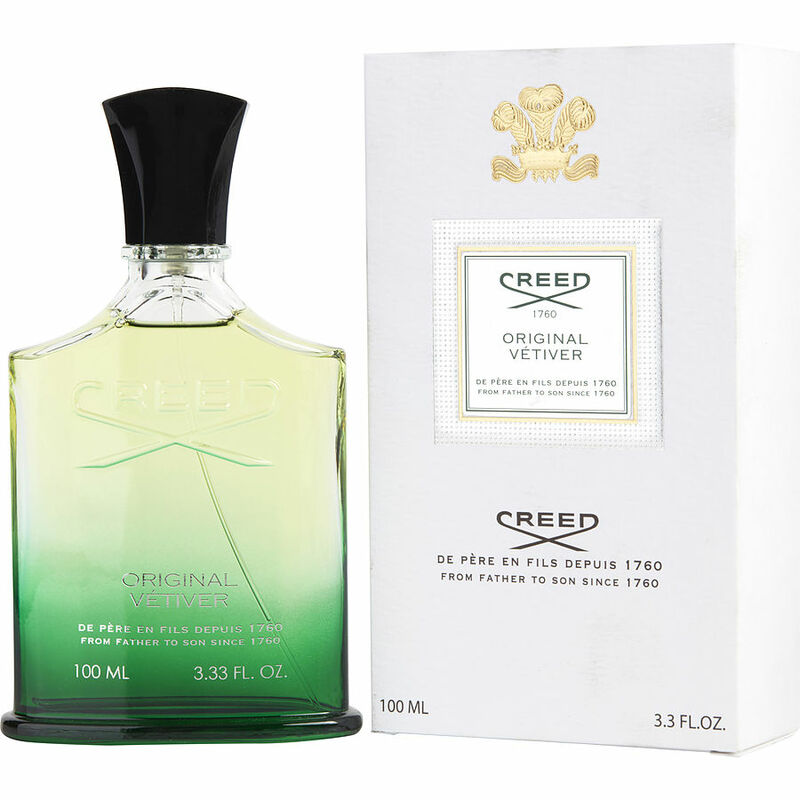 Creed Vetiver...I’ve had maybe 7-8 refills of this scent since I was told about it...it’s a great scent...ladies love it and it’s become my signature fragrance...if you haven’t had the opportunity to smell this beautiful scent...you’re missing out! The first time I smelled the scent I was in the high-end store NM that sells Creed . Sales repres. told me they sell as a unisex scent. I loved the scent and spent $350 for the 2.5 bottle. I've been wearing for over 10 years and always get compliments, "You smell wonderful" or "What are wearing-I love your cologne" from men and women. NO one has ever said to me, oh your wearing a Men's scent. So ladies, don't be afraid to wear. One spray is all you need. My other favorite I change with is Santal.